Already the leaves are changing colour. Winter is definitely on its way! 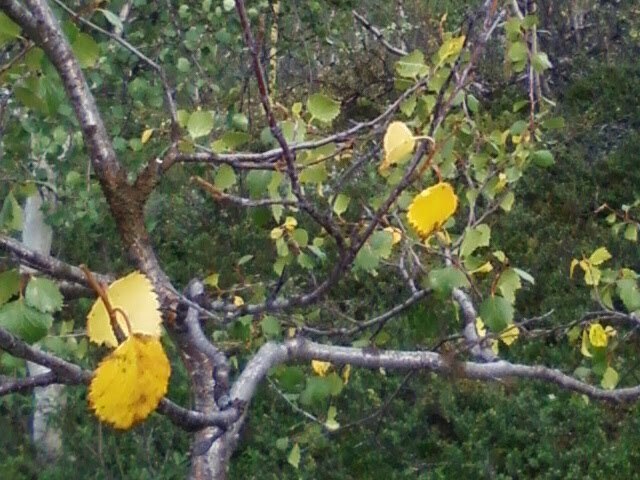 We noticed the first yellow leaves at the end of the July, but now they are apparent everywhere.